Congratulations to our Year 8 and Year 10 boys football teams who were both victorious in the Sheffield cup finals. 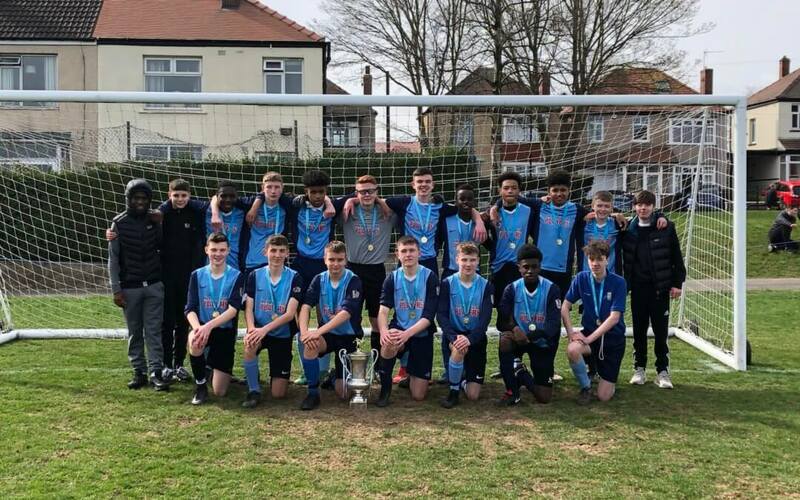 Our Year 8 team won the Sheffield Wednesday boys’ shield with a 6-2 win against Meadowhead and our Year 10 team were crowned champions for a second year running with a 4-3 win against Birley. Well done to both teams on a fantastic achievement – your excellence clearly shone in both matches!